We help you explore the most cost-effective solutions to help cover a number of possibilities. We have no proprietary products to sell and no quotas to fill. We simply offer independent, objective advice that serves your best interests. Are you looking for objective tax advice that serves your best interests? We have experience and resources that can help create a total coordinated picture. 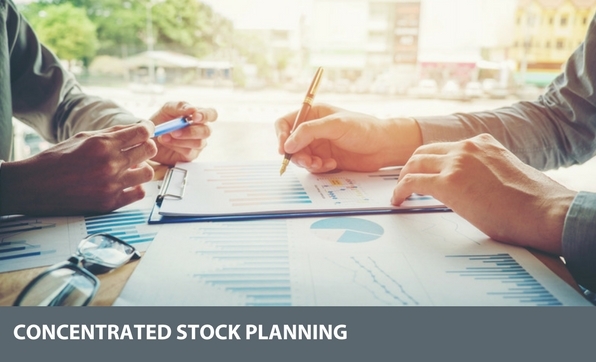 Diversify your portfolio in a very tax efficient manner with Concentrated Stock Planning. 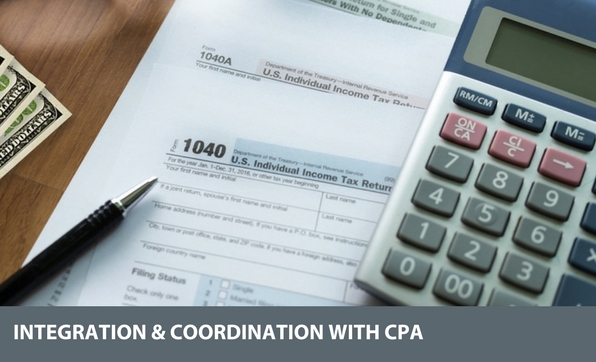 We integrate and help coordinate with your CPA on Tax Savings Strategies. You may feel handcuffed due to a low cost basis or employer-imposed restrictions. Let us help you make the most of your concentrated position. We will coordinate with your tax advisor to minimize the tax impact of divesting over time. Solutions include custom option strategies, exchange funds, and writing index put/call spreads. The Exchange Fund allows investors who have at least a $5MM net worth transfer their highly appreciated concentrated stock position into a diversified S&P 500-like fund without triggering capital gains taxes. This allows our clients to diversify their portfolio in a very tax efficient manner. As quarterback of your financial team, we will work with your CPA or tax accountant to identify opportunities to increase your pre-tax savings or reduce your overall tax burden. This may include utilizing donor advised funds for charitable giving, gifting RMDs directly to charity (Qualified Charitable Distribution) or converting IRA assets to Roth during low income tax years. We help coordinate with your CPA on Tax Savings Strategies. 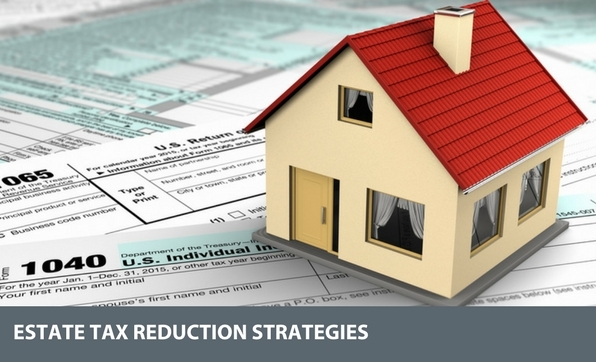 We help you discover possible estate tax reduction strategies. 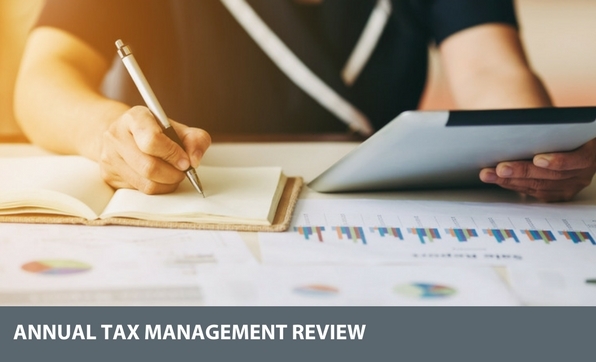 An annual tax management review can lower tax burden, leading to improved cash flow and more net income in your pocket. Through our thorough estate plan review, we can help you understand your current and future potential exposure to estate taxes, and discuss possible estate tax reduction strategies. Through collaboration with your CPA, we review your prior year’s tax return and discuss any major changes expected to occur in the current tax year. From this, tax minimization strategies may be recommended.